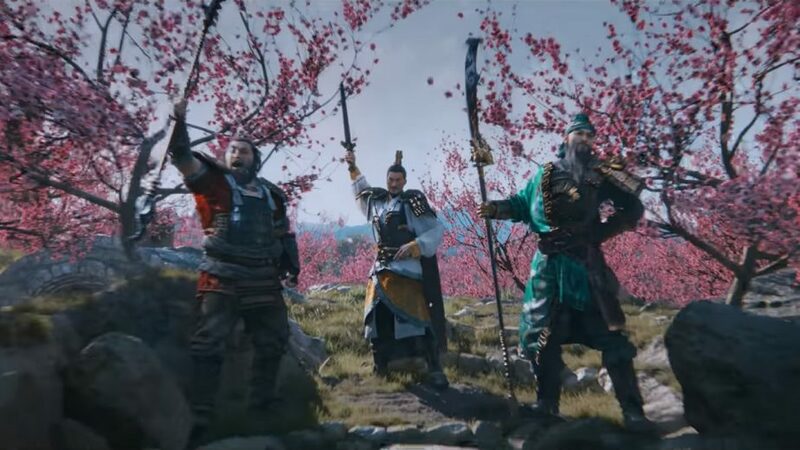 When Total War: Three Kingdoms launches in early March, players will be able to choose between eleven different starting heroes for the game’s campaign. The characters who feature as playable Three Kingdoms heroes vary from infamous warlords like Cao Cao, to wise scholars like Kong Rong, and even lesser-known figures like Gongsun Zan. One hero who may be the most famous of them all, however, is Liu Bei; the founder of the kingdom of Shu and a benevolent leader beloved by the common folk. 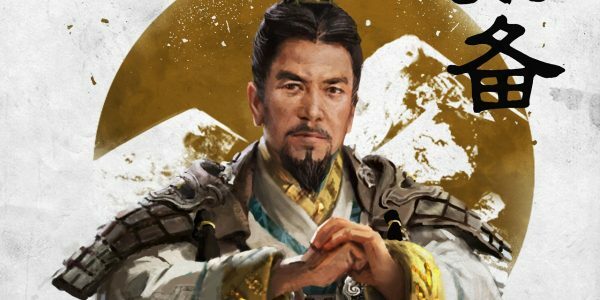 Every character in Total War: Three Kingdoms falls into one of five different classes. Liu Bei is a Commander, the class of Authority, and the most common class among the eleven playable heroes. This makes him a highly capable leader, both on the battlefield and off, although other heroes may be more competent warriors. His strengths lie in the loyalty he can inspire from his allies, but he begins play in a precarious position. Perhaps Liu Bei’s greatest asset are his sworn brothers, Guan Yu and Zhang Fei. These two legendary heroes are formidable warriors, and the three share a strong bond. According to Romance of the Three Kingdoms; their unity stems from an oath of brotherhood which they swore together before setting off to battle the Yellow Turban Rebellion. The oath and the three sworn brothers are particularly famous parts of the Three Kingdoms era. Indeed, this event appeared during the original announcement trailer for Total War: Three Kingdoms. 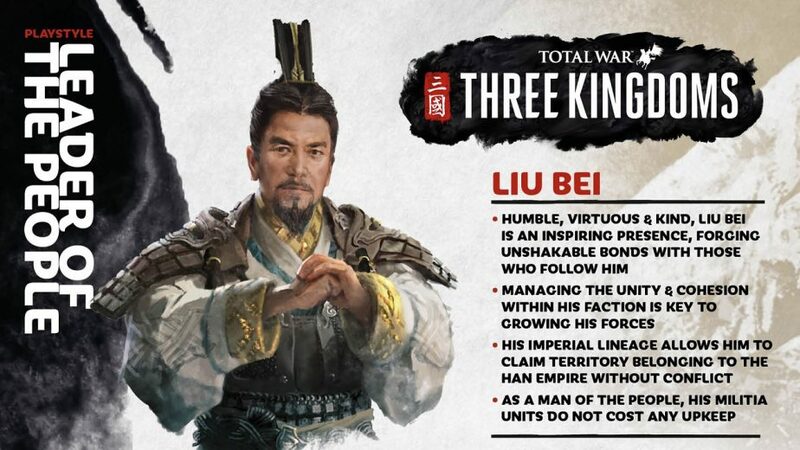 Creative Assembly hasn’t provided concrete details of Liu Bei’s different abilities. However, they have revealed the names of each, along with a brief description. 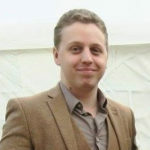 As such, fans can take a guess at what they might do in game. Inspiring Words: “Liu Bei’s words drive his men to greatness!” The wording for this ability is vague, and could fit all manner of inspirational abilities which could buff his units in some way. Nature’s Ally: “The forest provides a path, and surer footing, for the respectful”; it seems likely that this could mean that the speed of Liu Bei’s army is not reduced as much when travelling through forests. Stone Bulwark: “With skin of earth, arrows rebound, harmless”; This ability sounds as though it could provide greater resistance against ranged attacks to Liu Bei’s units. Perhaps this will be an ability he can activate on a target unit for a limited time.